Cover painting: “Here we make our stand” by Jackson Walker © 2010. John and Mary Lou Missall are writers and historians who specialize in the Seminole Wars. 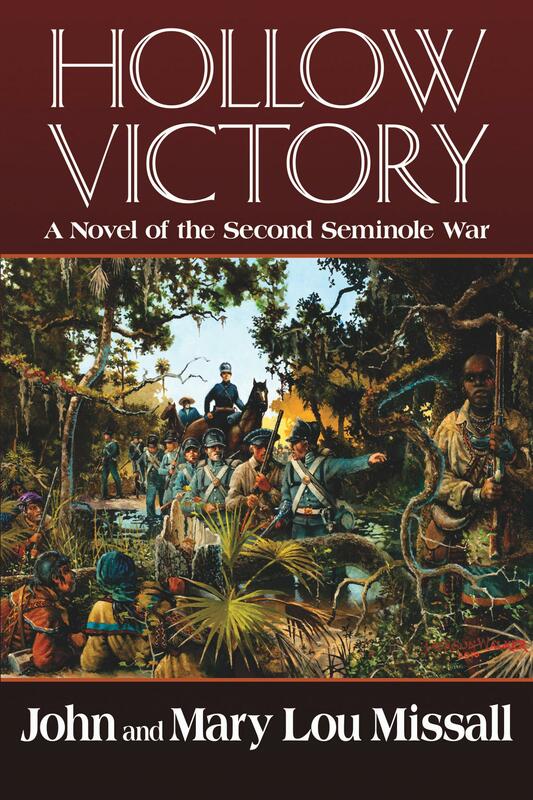 They are authors of The Seminole Wars: America’s Longest Indian Conflict, and editors of This Miserable Pride of a Soldier: The Letters and Journals of Col. William S. Foster in the Second Seminole War, and This Torn Land: Poetry of the Second Seminole War. The couple lives in Fort Myers.